EDINBURG — Edinburg school district officials are discussing the possibility of putting a bond of up to $229 million before voters in 2019. Jorge Botello, area director of middle schools for Edinburg CISD, led a presentation before the board of trustees Tuesday to discuss the findings of the Bond Forecast Committee thus far. Of primary concern, as per the presentation, is the need to accommodate a growing student population, which has already reached a point of overcrowding most campuses. The overall needs anticipated by the committee include building one new high school at approximately $85 million; two new middle schools at about $30 million each; one new elementary school at about $12 million; five new career and technical education centers at about $14 million each; and renovations to existing campuses. This wish list has a total price of $227 million. Ideally, Botello said, voters would back at least a $150 million bond, for which the district would not have to increase its tax rate due to recently paid off debt, but the plan is to put several options up for discussion which include tax increases anywhere from 0 to 5 cents. A 5-cent increase could help finance a bond of up to $229 million, which would be enough to address most items in their wish list. Superintendent René Gutiérrez created a committee of about 20 district representatives which began meeting in late February, Botello said, and it’s the board’s turn to now appoint 14 community representatives to also lead the conversation. A similar picture can been seen throughout all four of the district’s high schools including Edinburg North, which has 2,649 students, 28 portable classrooms and 32 roving teachers. When it comes to middle schools, all of the district’s six campuses exceed the 1,000-student mark, which Botello, a former middle school principal, said is not ideal for managing purposes as the optimal number is 800 to 1,000 students. At Harwell Middle School, for example, there is a total enrollment of 1,407 students, 12 portable classrooms and two roving teachers. Barrientes Middle School has a total enrollment of 1,304 students, six portable classrooms and one roving teachers. 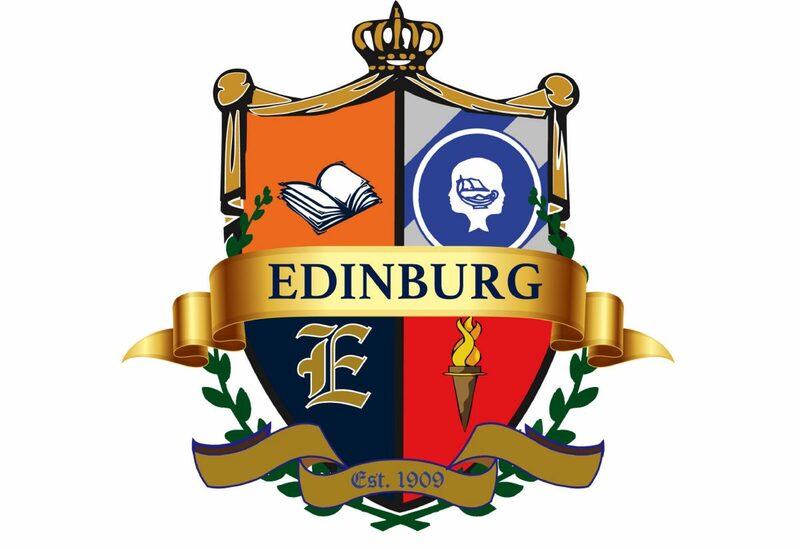 And while the Edinburg school district has 31 elementary schools — more than districts of similar size, such as Pharr-San Juan-Alamo which has 25 elementary campuses — the district is expecting more growth on the northwest side where big developments such as Tres Lagos are close to completion. Before the board even votes on calling for a bond election and selects an amount, Botello said the plan is for the committee to engage with the public via town hall meetings and other events to get feedback. The highest increase of 5 cents would bring the district’s current tax rate of $1.24 per $100 valuation to $1.29 below surrounding school districts such as La Joya, Mission, Sharyland and PSJA. This would mean that a home valued at $125,000 would see an increase of about $62 per year. Some of the other options in between include a 2-cent increase, which would raise about $178 million and would cost the average taxpayer with a home valued at $125,000 about $25 per year. An increase of 3 cents would raise about $195.5 million, costing the same valued property owner about $35 per year. Any money raised by a bond would only go toward construction and remodeling, officials said, as previous boards had been purchasing land in areas where growth was foreseen in advance. Gutierrez said that the whole purpose of starting the conversation a year in advance is to have more time to discuss all options well before the board votes on a recommended bond election and amount. The next step also involves hiring a firm to conduct a demographic study, he said, that could confirm growth and its location.